Home › What's New? 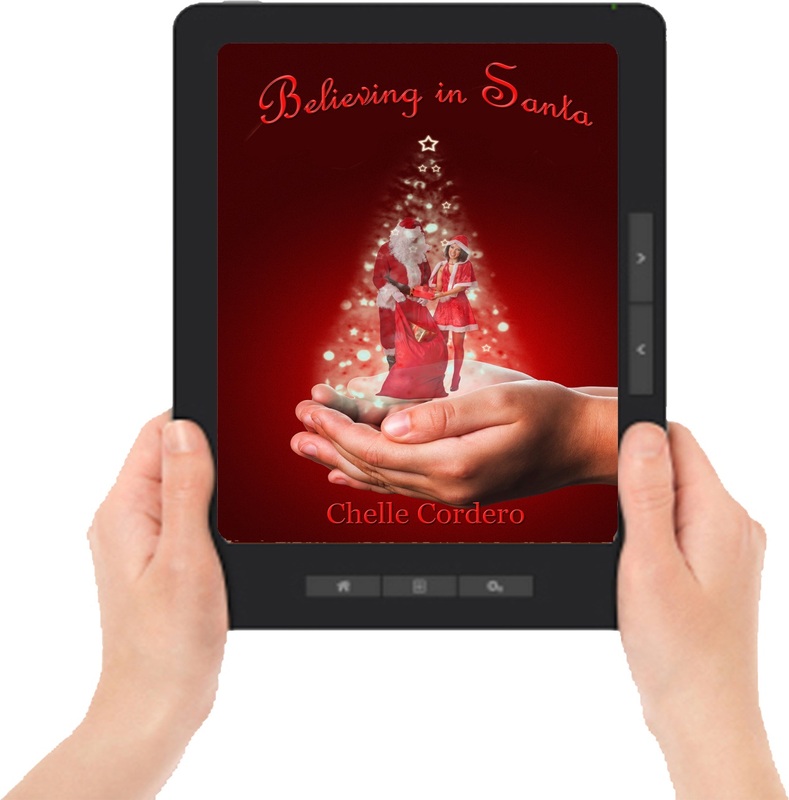 › Believing in Santa by Chelle Cordero Now Available in ALL Ebook Editions! 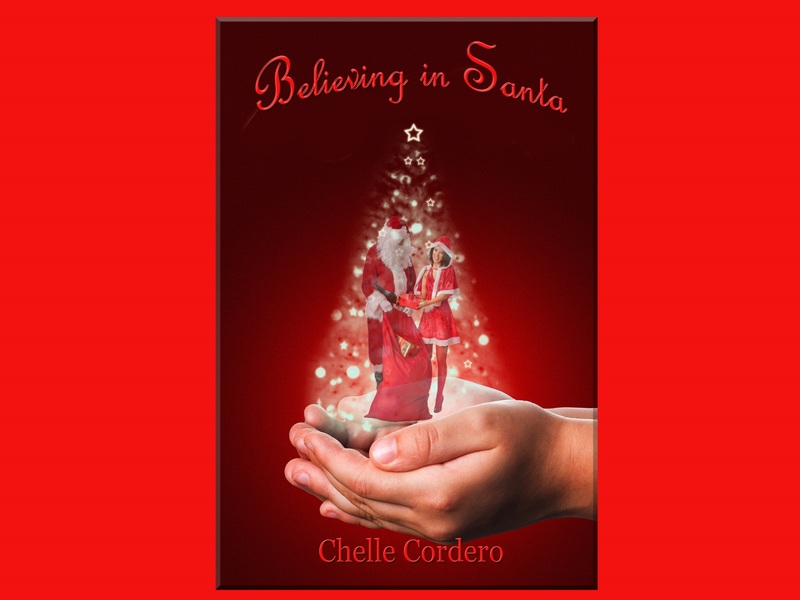 Believing in Santa by Chelle Cordero Now Available in ALL Ebook Editions! !Indigo, Bucher.de, Angus & Robertson, WHSmith, Thalia, and more! ‹ This Season… by Tamara Philip and Neva Squires-Rodriguez Now Available in ALL Ebook Editions!